Whenever you’re planning to head out to town or planning for a trip with friends/family, the first thing that you would be checking is the weather. As it turns out to be the main factor wherein most of us just land up checking it on search engines and not websites. Hence there are many websites for live weather updates out of which we are going to discuss some of the good websites that give you live updates about the weather. This website completely prides itself on its graph, charts and many other weather data which are all available in a single view. Precipitation, Speed, mean and average temperatures graphs over the course of a day or you could say days sometimes weeks and also yearly trends make it a great website for weather updates and climate geeks who want all the data at its fingertips. It is also one of the best websites for people who want to know what temperature it would be when they leave work and also how much temperature it would be once you reach the destination. Here, for example, you just have to type in your location and you would get a data-driven dashboard complete with an accuracy percentile.You can also see more detailed hourly, daily or weekly forecasts. Whenever you think of a pro website in terms of Weather you come up with Nation Weather Service. 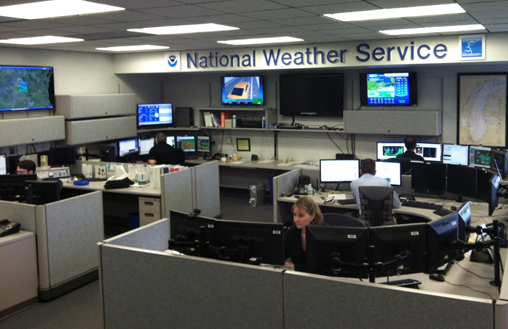 It is a branch of the National Oceanic and Atmospheric Administration (NOAA). These are the same people who are responsible for the weather alerts and warnings which is top class and should be on the lookout for. It is considered to be as one of the best weather websites for live updates. This has also been a favourite among weather-related websites, storm chasers and regular people who are looking out for trustworthy websites for weather.This was purchased by the Weather channel in the year 2012. The site operates independently, with a forecast and weather data that is collected from 1,00,000 weather stations located in schools and other locations in and around the country. Some people enthusiastic about weather still blog about the regional and global weather with climate-related issues. This was founded in the year 1962 by Joel N Myers, who was then a Pennsylvania State University graduate student working on a degree in meteorology. While having his gas company he had also become a member of Penn’s state meteorology. Later the company adopted the name Accuweather in 1971. This website is very focused and has weather applications showcased only on smartphones, online forecasts and videos. It has about 2,00,00o clients worldwide in business and media. This is considered to be as one of the best websites for Live weather updates. Finally, the website that is slowly booming in the market in terms of live weather update is near weather. 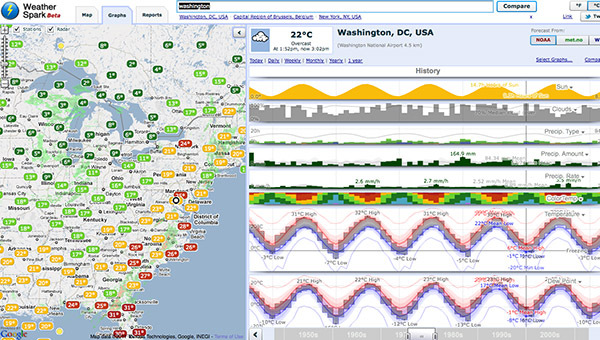 It is a weather forecast website that offers real-time weather updates as per your own location that you give. It also allows you to check the updates in the near future based on hourly updates. It gives you a complete live accurate update with a daily forecast evolution which can be seen on an hourly or daily basis. 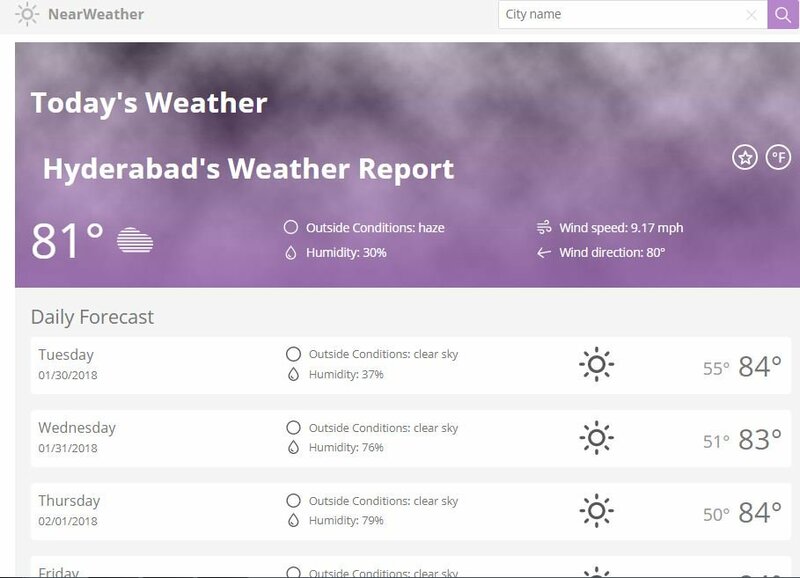 It checks weather reports for countries like Newyork, Paris, Cremorne, India and many more. This makes it on the list of the Top 5 websites for live weather updates.